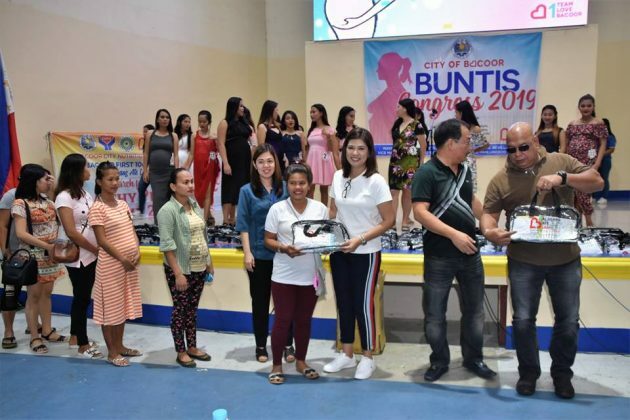 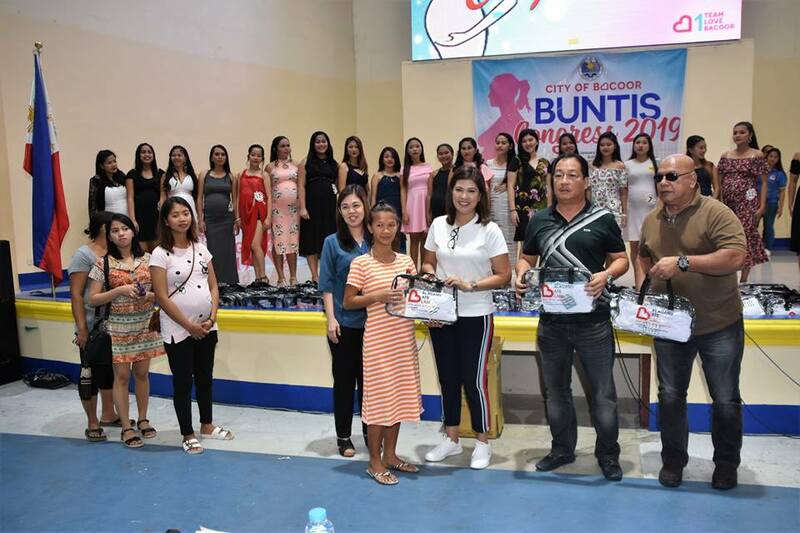 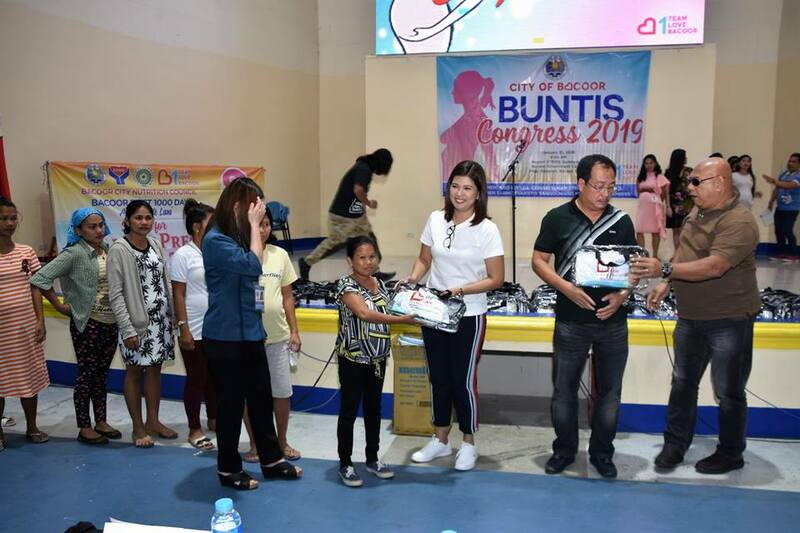 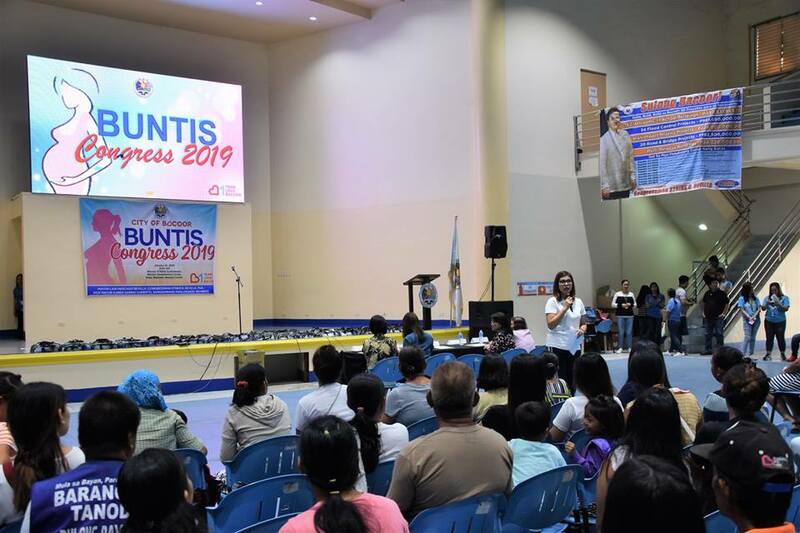 The City Government of Bacoor welcomed expectant moms for the Buntis Congress yesterday. 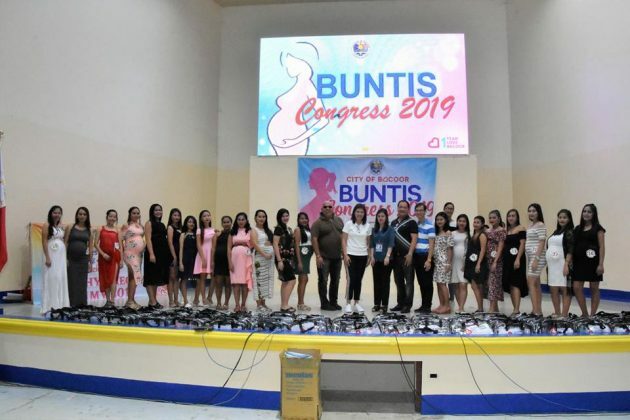 The program hopes to educate pregnant women about the importance of prenatal care while also giving them tips on how to care for babies. 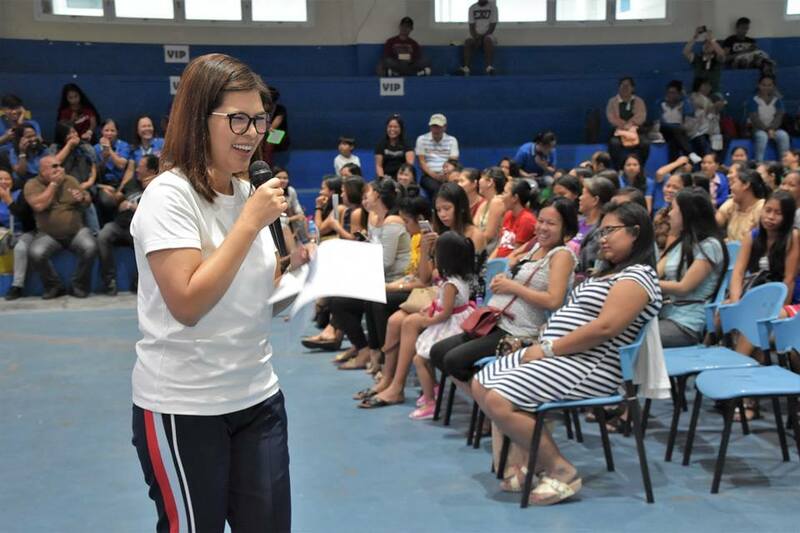 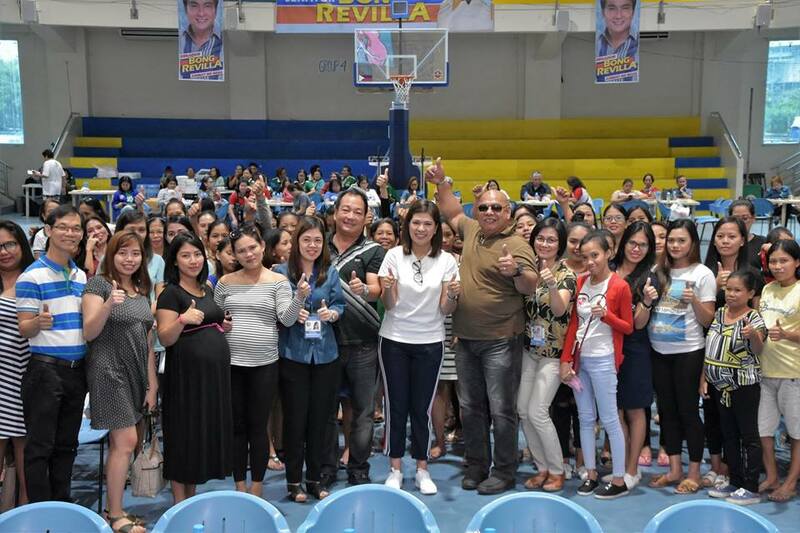 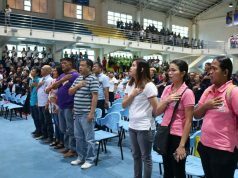 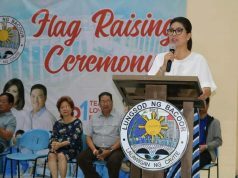 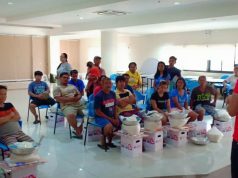 Bacoor City Mayor Lani Mercado Revilla was present during the event, giving her insights regarding this most interesting and meaningful phase of their lives.